When growing a specialist practice, choosing the right IT infrastructure is essential to managing increased workflow in a more sustainable and scalable way. Bluechip, an on-premise practice management software solution from MedicalDirector, allows Respiratory & Sleep Medicine Practice to move away from a paper-based system and leverage an easy to use, automated and seamless appointment management solution, freeing up more time to focus on providing specialist patient care. is a family-owned vocational practice, which specialises in Respiratory and Sleep Medicine from diagnosis to treatment options. Located in the Wollongong Medical precinct, the practice is dedicated to ensuring a personalised and professional service with an aim for patients to obtain optimal daytime function with improved health outcomes and general wellbeing. Practice Manager, Melinda Campbell, shared how implementing Bluechip as part of the practice’s IT infrastructure has helped improve efficiency and streamline workflow as the practice grows. When the practice first started, it used a paper-based system, which Melinda said was getting harder to manage as the practice became busier. 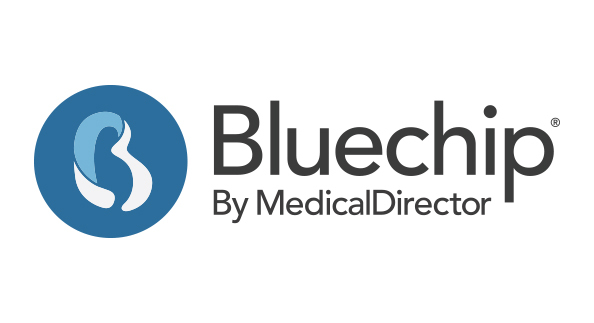 After conducting some research into an easy to use, sustainable and scalable solution, the Respiratory & Sleep Medicine Practice decided to implement Bluechip software from MedicalDirector. The practice also needed a solution that was simple and easy to use, where training could also be provided as more staff came on board. Additionally, with an installation and set-up process that was quick and easy, the practice was able to transition seamlessly toward the more efficient ecosystem. “From installation to set-up, we had a great experience to get up and running And it didn’t take us long at all to enjoy the positive results of the software." Ultimately, it’s the ease of use and streamlined effect that Melinda highlighted as the biggest benefit of Bluechip to the practice. The fact that we didn’t have to go through the whole paper process anymore just makes life so much easier,” she added. “I can also run so many reports, easily chase up accounts, do recalls easier – it’s easy to use, very simple and just so much more time efficient. With Bluechip, Respiratory & Sleep Medicine Practice was able to implement a more sustainable solution that could adapt to a growing and busy practice. Backed by more than 20 years of industry and technical experience by the best in the business, Bluechip is easy to install, set up and implement. Manage patient appointments, track growth, run accounting reports and more, all in one integrated workflow platform.